Autism Speaks, the world’s leading science and advocacy organization, will continue its partnership with Broadway In Boston by co-hosting an autism-friendly performance of Rodgers + Hammerstein’s Cinderella on October 4 at 5:30PM. 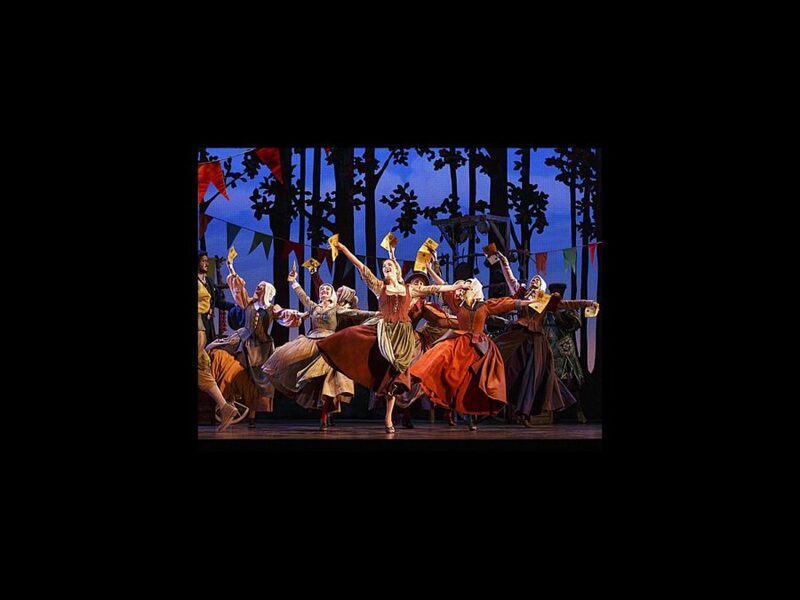 Cinderella will head to Boston on September 29 where it will play the Boston Opera House through October 11 as part of the Lexus 2014-2015 Broadway In Boston Series. Autism Speaks, Broadway In Boston and the national tour of Cinderella are collaborating on all aspects of the development and execution of this performance, including the reduction of jarring sounds and intensity/volume level, elimination of strobe lights focused on the audience, trained support staff and volunteers and calming areas for audience members. All elements of the theater experience will be tailored to meet the needs of individuals and families affected by autism, including slight production adjustments, trained support staff to provide assistance, calming areas and a supportive, judgment-free environment. Boston Mayor Martin J. Walsh will serve as the Honorary Chairman of the event committee, a role he also fulfilled last fall when Autism Speaks, Broadway In Boston and Disney Theatrical Productions delivered the first-ever autism-friendly performance of The Lion King in Boston to 2,500 autism community members. The musical version of the classic fairytale Cinderella was originally made for TV in 1957, starring Oscar winner Julie Andrews. The new production features a completely reimagined book by Douglas Carter Beane, jaw-dropping transformations and all the moments you love—the pumpkin, the glass slipper, the masked ball—plus some surprising new twists! Be transported back to your childhood as you rediscover some of Rodgers and Hammerstein's most beloved songs, including "In My Own Little Corner," "Impossible/It's Possible" and "Ten Minutes Ago" in this romantic musical.